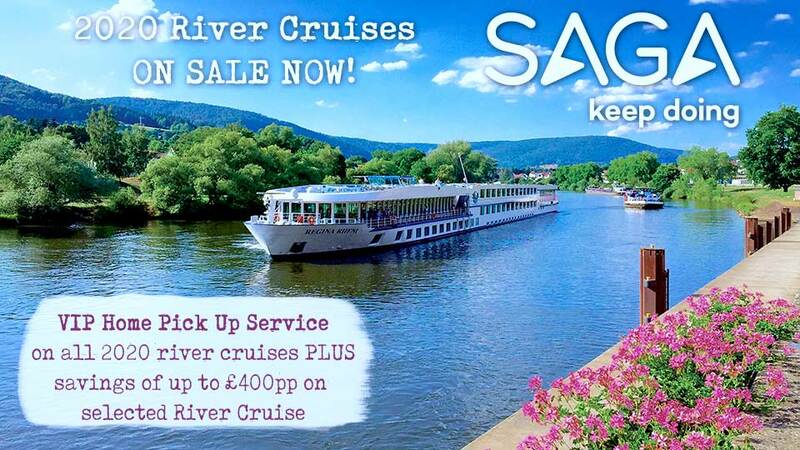 Experience the romantic spirit of the Rhine and peaceful Main rivers. Marvel at some of Europe’s grandest Baroque jewels at the Würzburg Residenz. Visit one of Mark Twain’s favorite cities, Heidelberg, and meander through Miltenberg, with its half-timbered houses that lean crookedly against one another. Take a gondola ride over Rüdesheim’s vineyards, and then savor the flavours of its wonderful wines. 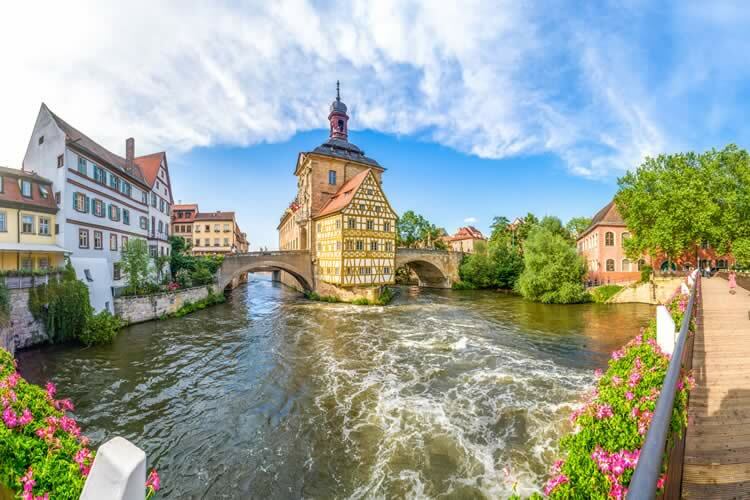 While in Bamberg and Frankfurt, be treated to a tasting of their famous beers. 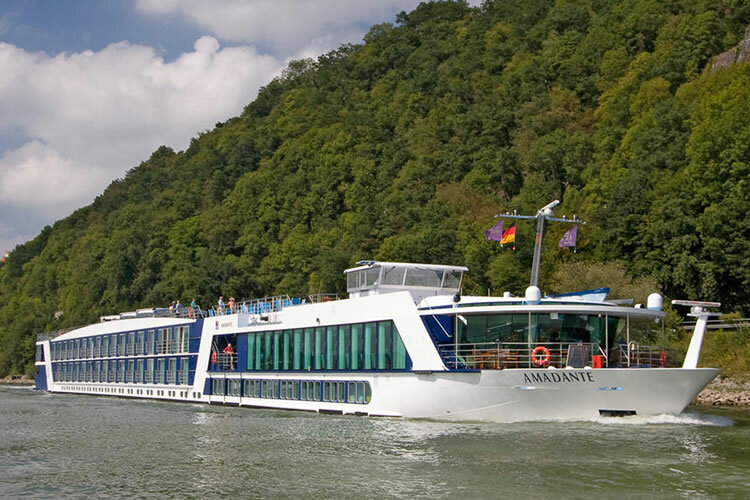 Embark your cruise in Basel and indulge in a Welcome Dinner. Arrive in Mannheim, where you have a choice of either visiting the city’s famed Baroque Palace or joining a walking tour of Speyer, one of Germany’s oldest cities, known for its cathedral, numerous churches and the medieval Altpörtel (Old Gate). 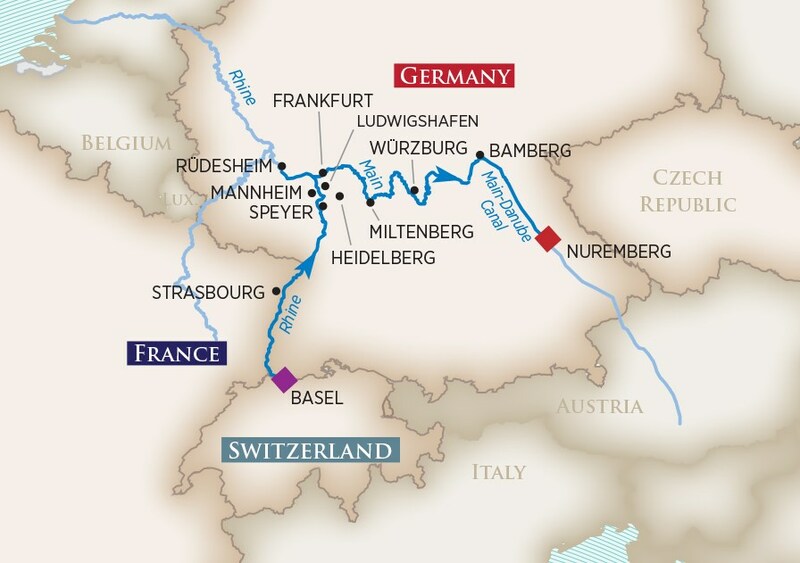 Continue on to Rüdesheim, where tonight you will enjoy an exclusive wine tasting. Your exploration of Rüdesheim continues with your choice of one of three excursions: a gondola ride above the town to see the Niederwalddenkmal Statue followed by a wine tasting with a local vintner; a visit to Siegfried’s Mechanical Music Museum, home to a remarkable collection of old robotic and self-playing musical instruments; or a half-day excursion to the historic university town of Heidelberg, where you will visit the red-walled castle with its Great Vat (a 49,000-gallon wine cask) and enjoy beautiful views of the Neckar Valley and city below. Afterwards, you’ll cruise to the metropolitan capital of Germany, Frankfurt, where you’ll take in the sights on a panoramic city tour. Tonight, immerse yourself in local flavours with an authentic Romerberg beer tasting. Wake up in Miltenberg this morning and either join a walking tour of this delightful old town, with its narrow cobblestone streets and steeply gabled houses, or indulge in a tasting of local specialties. 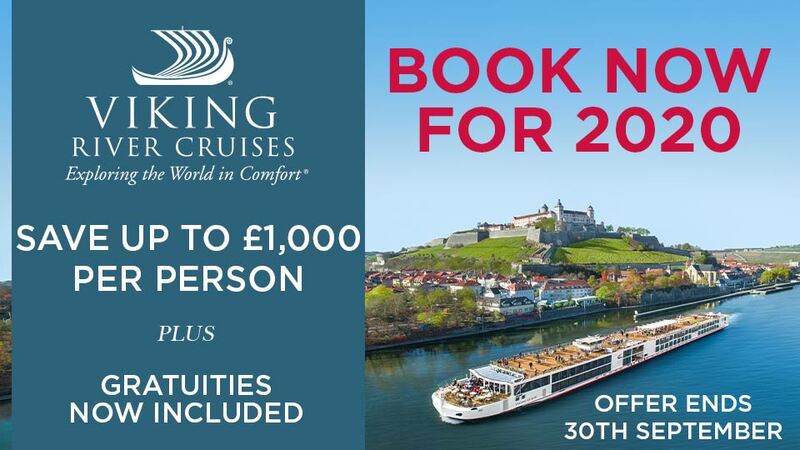 This morning’s guided tour of Würzburg will show you all of the city’s major sights, or you may prefer to visit the Residenz Palace and gardens, a designated UNESCO World Heritage Site. You also have the option to participate in a local wine tasting. Depart the ship after breakfast.